What if you could choose your heaven now? Go on a celestial shopping trip of sorts? 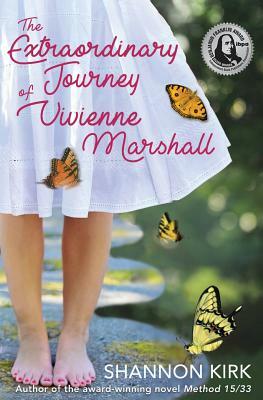 Thirty-five-year-old Vivienne does just that, as she lies dying in the ICU; a fatal walk into the path of a truck. In her final week of life, Vivienne treks through the Heavens of a priest, a best friend, a homeless child, and a lover who never was. Vivienne's guardian angel, Noah, who may just be her soul mate, escorts her through selections of Heavens and through the confusion Vivienne experiences as she flounders between a doubt of life and the certainty of death. Although her visits to varied afterlives provide peace and beauty, choosing proves not so easy: Vivienne's love for her young son and her earthly father pull her from her colorful journey--and from her divine love of Noah.